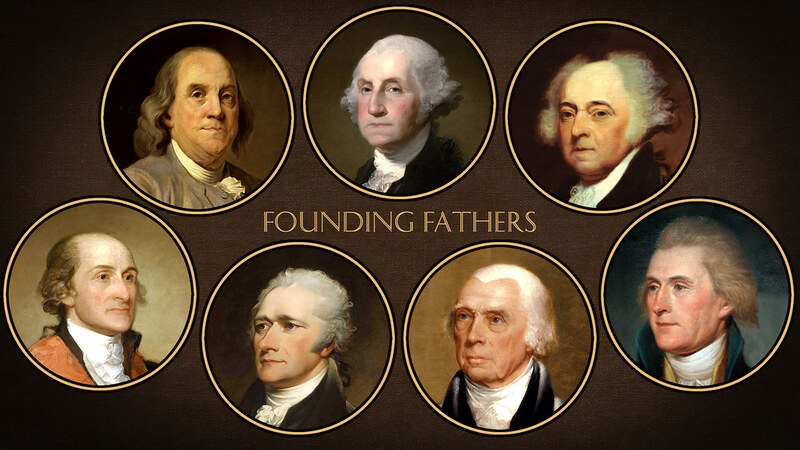 Which Founding Father Are YOU!? What is your most defining characteristic? What would be your role in the fight for independence? Keeping everyone focused on the prize: freedom! What would be your role crafting the Constitution? What is your favorite part of America? That everyone can rise to the top! We have a great system of government! We guarantee freedom for every citizen!